At Euphoric Utopia, our goal is to not only help you clean your Home and keep it clean, but to make the whole cleaning process easy and enjoyable for you. Euphoric Utopia is a locally owned and operated Family run Business based in Lithgow NSW ran by qualified cleaners Teric and Rayleen with 20 years’ experience in the cleaning industry. We have been providing a high standard of cleaning services to the Lithgow and upper Blue Mountains area for over 6 years. Euphoric Utopia is one of the only IICRC (institute of Inspection Cleaning and Restoration Certification) certified carpet cleaning firms west of the Blue Mountains. 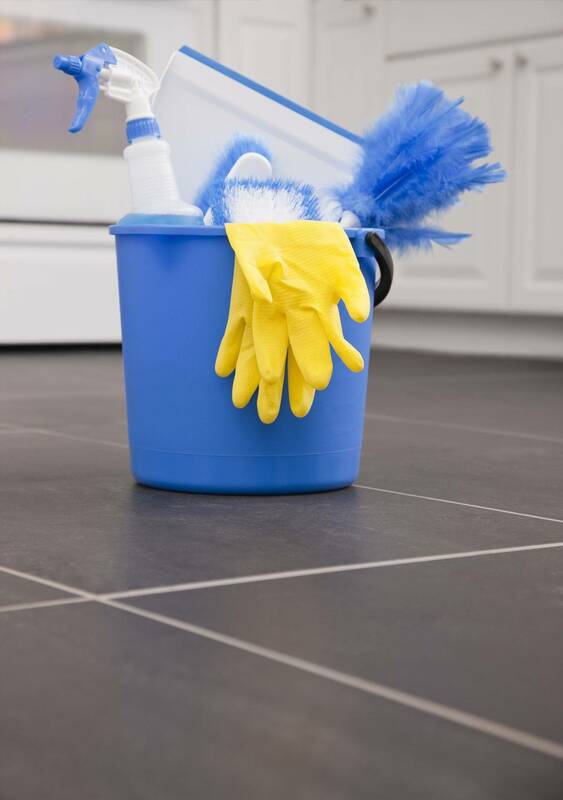 Our team aims to provide the highest quality of professional and friendly service to all our clients and customers, wide range of experience that can help you with all types of cleaning and property maintenance around your home or office both Residential and commercial, by providing a premium service without the premium price tag.